Reading- This week we've focused on the language an author uses to convey meaning. The Lion the Witch and the Wardrobe has many great examples of this. We will finish this book on Monday and start a new read aloud after break. Math- We will take our unit 3 test on Monday. The best way to prepare would be to have students write their own story problems, practice rounding to the nearest ten or hundred to add and subtract, and giving them equations to solve. 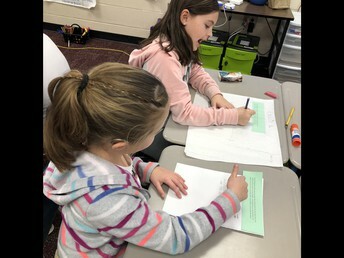 Writing- We started this unit by coming up with strategies when we don't have much to write about . Most students started a small moment story. 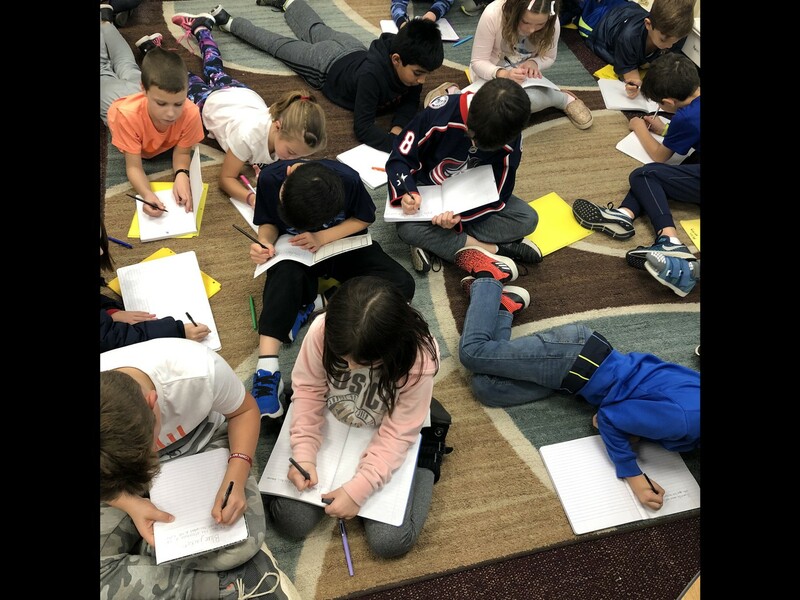 Computer Science/Science/Social Studies- We continued learning about computer science this week through writing algorithms. 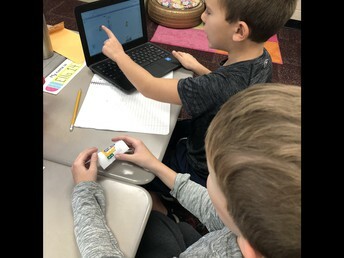 Today we looked at code and made predictions about what a program would do if the code was run, and then students tested out their predictions. Students will present their Family Traditions projects on Tuesday. If you haven't yet done so, please email me your child's recipe. 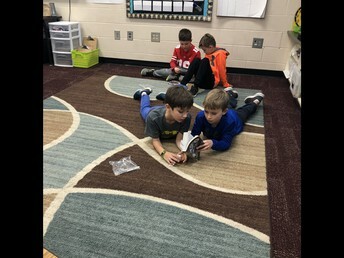 Partners make predictions about what their code might do and then test it out. 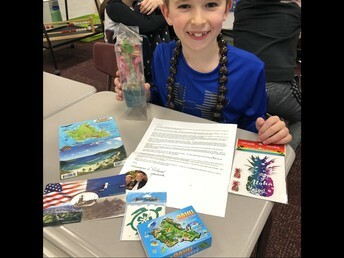 Andrew received some awesome goodies from Hawaii that helped us learn more about the state. 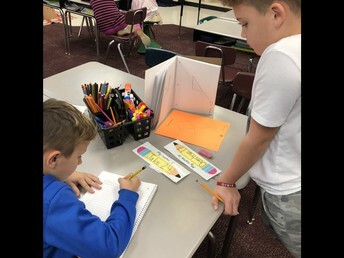 Students work together to find our word study words in their dictionary. Students wrote algorithms for how to recreate an image and then tested each others algorithms. We checked our thinking with other mathematicians' thinking.